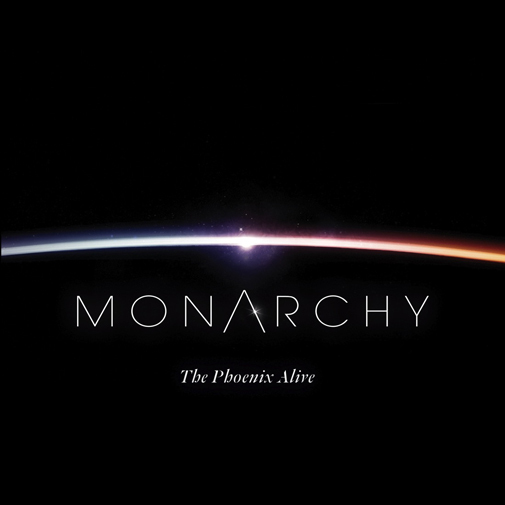 London duo Monarchy who had that excellent track 'Gold in the Fire' which I posted on a November Mixtape here and is a track I still play out quite regularly are getting ready to release new single 'The Phoenix Alive' on April 19th. Just like 'Gold' it continues in a similar electro-pop/rock vein, in other words it's sick! Love their style! An edit of the track is gonna be the closing track on the upcoming Kitsune #9 Compilation. So it looks like they are well on their way. If that's not enough there's also an excellent Kris Menace remix floating around that takes the track in a wholly different darker pulsating future.